Guaranteed work for 10 years! Crown Underpinning is the name considered synonymous with reliable, guaranteed, professional, and cost-effective underpinning services. 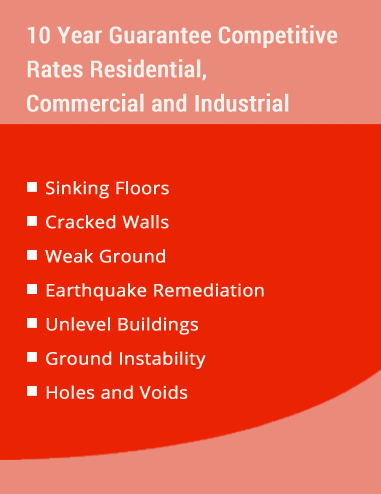 We provide our complete range including underpinning, restumping/reblocking, foundation repairs, building extensions, floor levelling, deck construction, and minor renovations to all areas of Melbourne. We are here to make things easier and affordable for you and with us you can be sure of complete peace of mind! 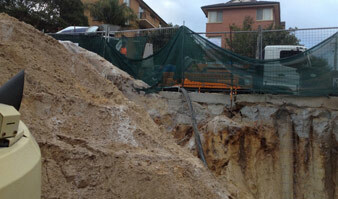 We deliver the finest and safest underpinning services all across Melbourne at the most affordable prices. 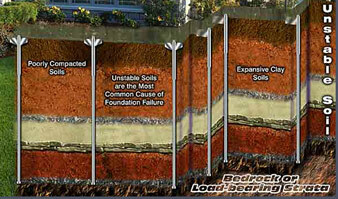 Our guaranteed underpinning services are executed by licensed and certified underpinners. We provide 10 years of guarantee on our services so that you are sorted out for a decade once we make your foundations stronger and sturdier. 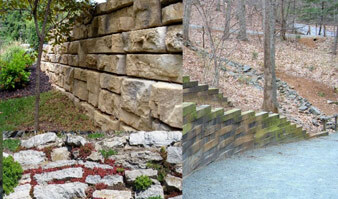 Call us to get a quote for your specific requirement! 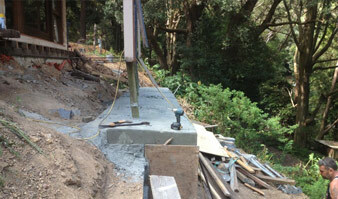 Crown Underpinning offers excellent restumping services to clients of Melbourne at the lowest cost. When stumps get damaged it is best to get them replaced because damaged stumps are risky for the entire building. Get in touch with our experts for reliable advice and opt for our reblocking services, if required. 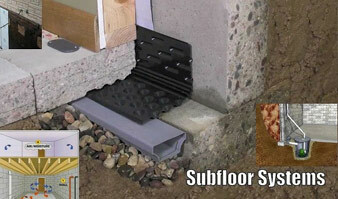 The house footings underneath the house foundation are a vital part, which generally gets unnoticed. People take it for granted and forget that it requires maintenance too. 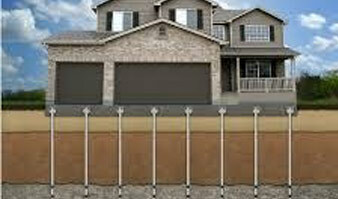 Crown Underpinning provides that much needed maintenance for your house footings under our foundation repair services. If you are in a doubt then call our experts for free consultation today! Crown Underpinning undertakes building extensions as well. 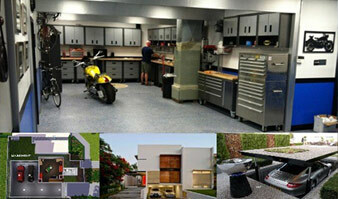 If you are in Melbourne and wish to get some kind of extension or renovation done at your home then call our experts. 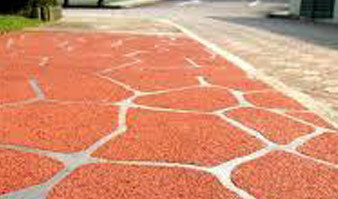 We will provide a reasonable quote and you will be amazed with our services!